There is a new series coming and it’s about one of my favorite members of the Godhead. Gosh, love them all. We will talk about Holy Spirit. Holy Spirit is incredible. 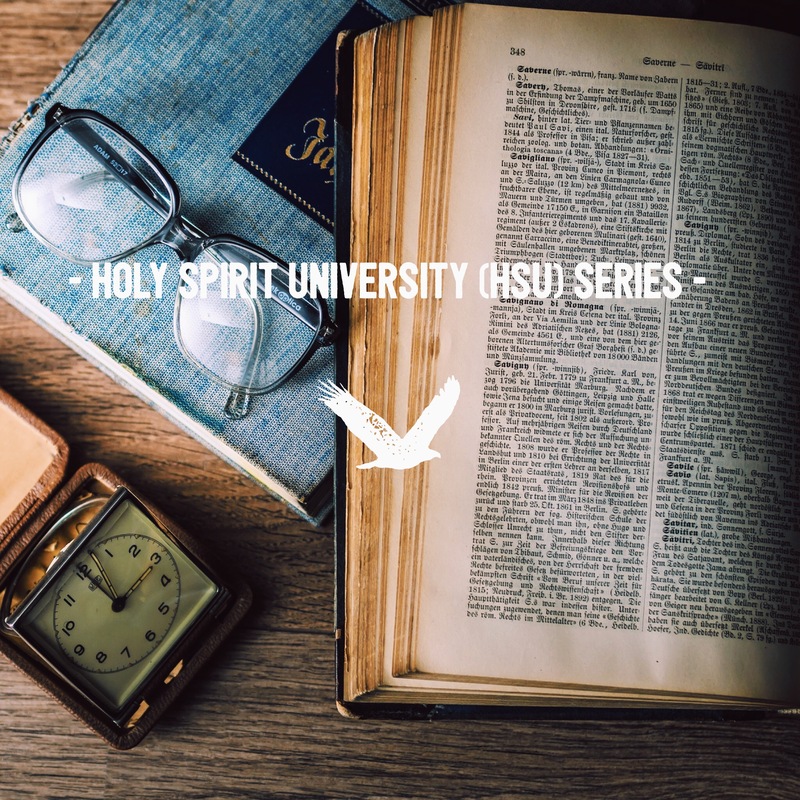 I want to spend some time discussing what I call Holy Spirit University. When were you enrolled? You and I become students of HSU upon conversion. Repentance and accepting Jesus as Savior opened the door for enrollment in HSU. Holy Spirit works to teach, train, and empower believers. Holy Spirit also comforts, encourages, convicts, reveals truth, loves deeply, provides insight, and reveals Jesus. Holy Spirit is so vital to an empowered life! Without Holy Spirit we will not grow into the likeness of the Son (Jesus), grow to know the heart of the Father, nor produce the fruit of the Spirit in abundance. I am quite excited to embark on this study and exploration of the work, purposes, and life of Holy Spirit. I hope you are excited too! Let’s settle into the word of God, feast there for awhile, and invite God to teach us more. There is always more to learn about God. Papa thank You for the opportunity to know You and enjoy You. Teach us all about glorious Holy Spirit. Thank You for all You are and all You have done. We are want to know You more. In Jesus powerful name, amen! Yes, HSU – He is just so good.